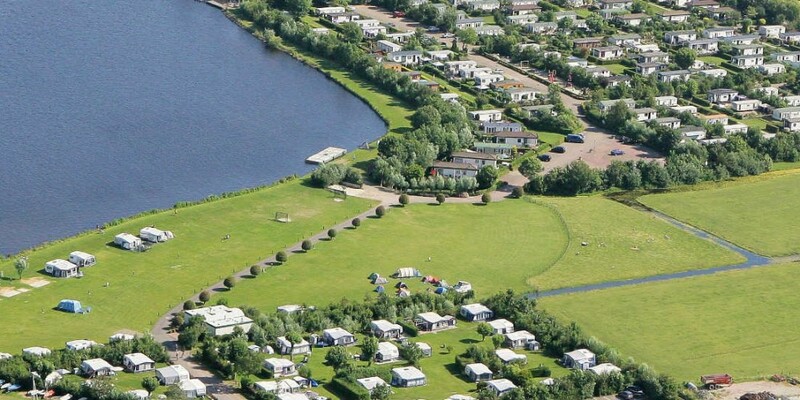 Camping Spijkerboor has updated their website. The new site is more image oriented and scalable for use on mobile devices. The most important content is provided in English. Please feel free to contact us by phone or email for your inquiry.